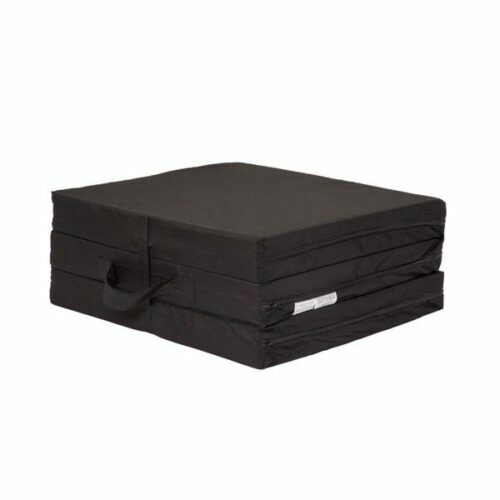 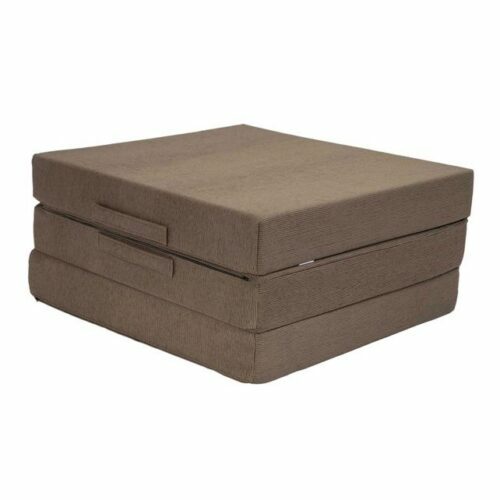 The Foam Shop’s Travel Beds are the most comfortable, and longest lasting tri-fold travel mattress available. 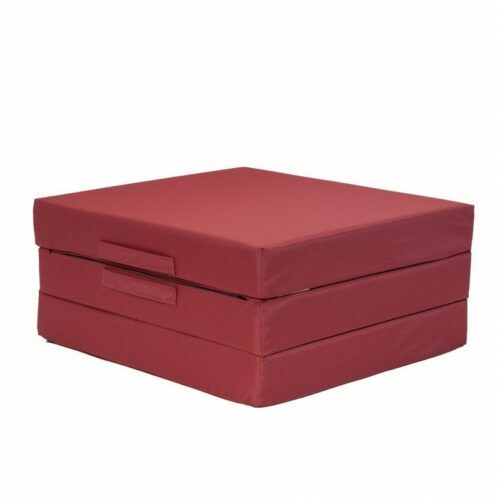 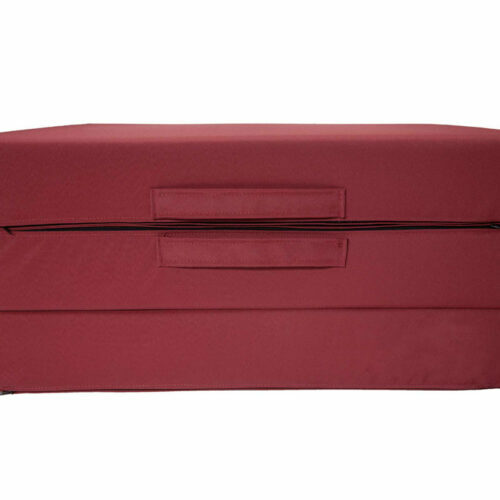 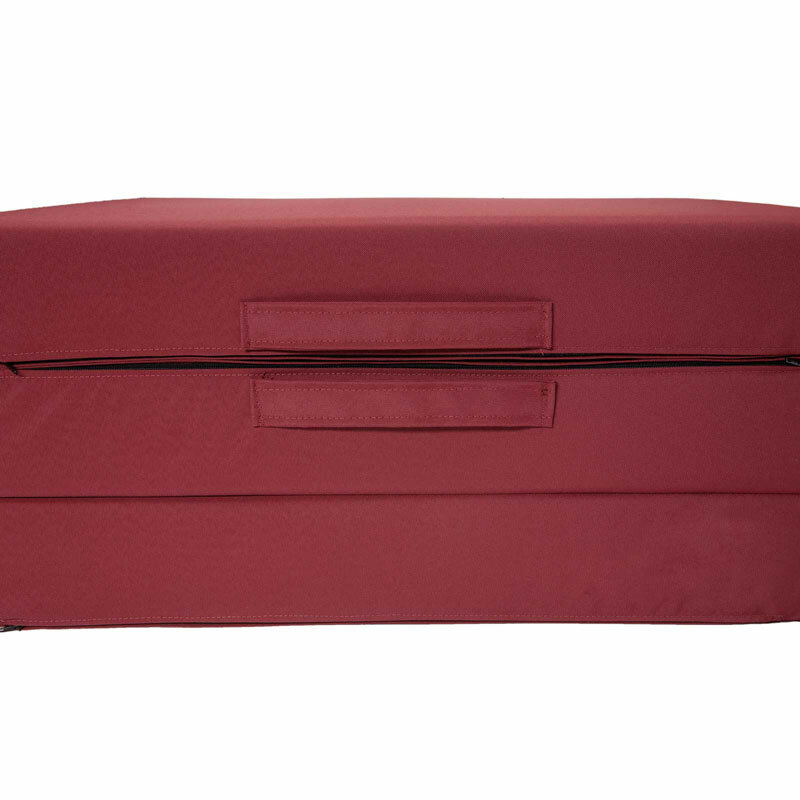 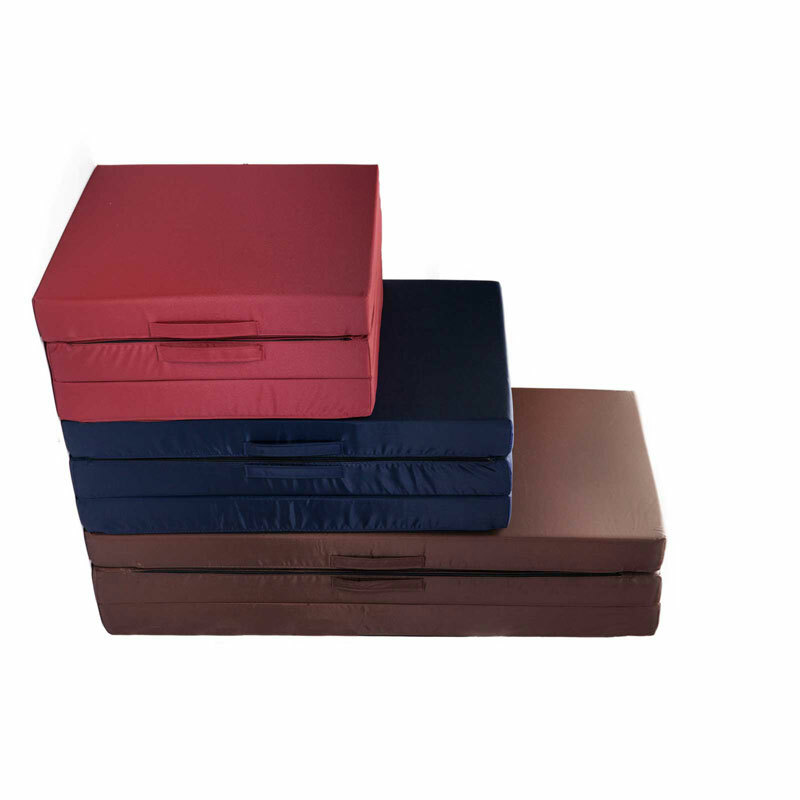 Made in house in our high quality nylon fabric selections, and filled with our very own high density foams, these Travel Beds have what it takes to go the distance, and keep you comfortable while doing it. 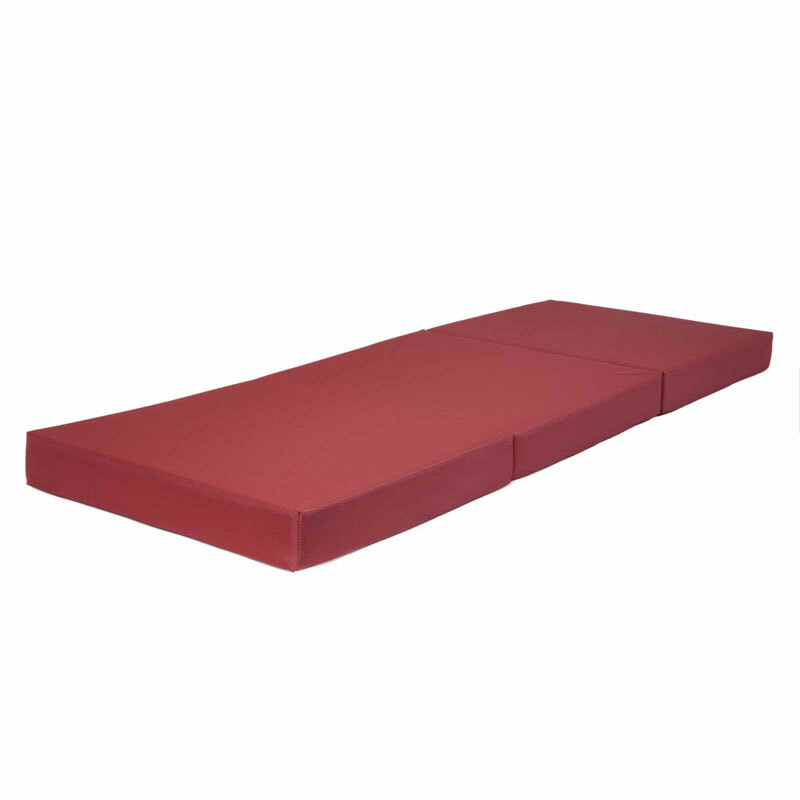 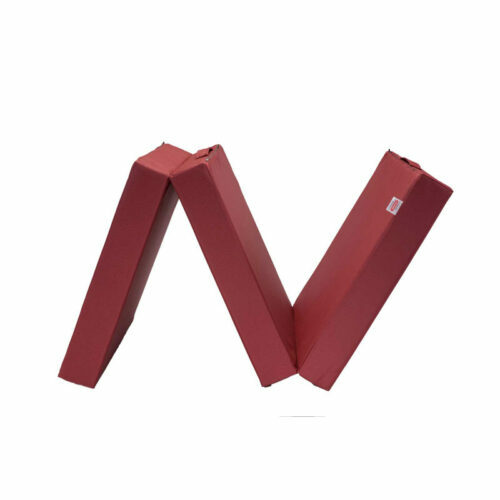 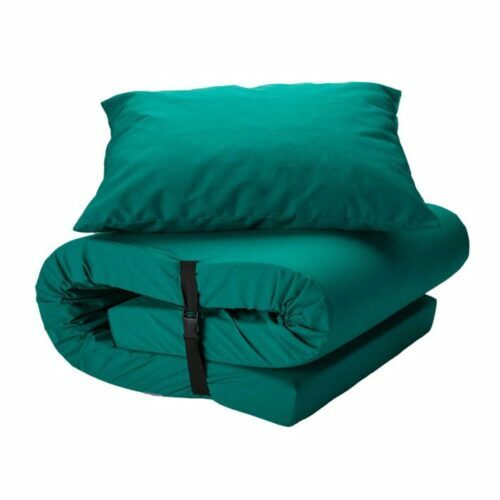 The nylon finish adds a layer of moisture and spill resistance, and the bed is easily cleaned with a damp cloth.